Christchurch is a beautiful city that has come together to rebuild following the devastating earthquakes earlier this decade. Tradespeople are in hot demand to help with making our city wonderful once more. Tiling professionals have completed some great post-2011 works. You’ll see nods to earthquake proofing new buildings, such as the clay tiles used on The Famous Grouse Hotel in Lincoln, modelled to look like bricks but with far more seismic resistance. New places have sprung up like Supreme Supreme coffee, with its industrial look tiled floors and splashbacks, replacing the old Hop Yip supermarket. 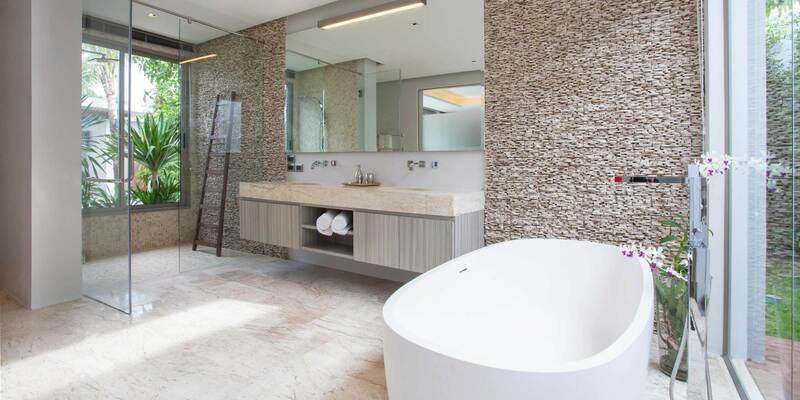 Find a chch tiler to help make your project just as beautiful as the new works in our city. Tilers are known for their intricate tiling work. Trimming tiles, laying them straight and not getting grout all over the place is a true art form. Also known as kitchen and bathroom tilers, a tiling contractor can help with more than just these two rooms of your house. 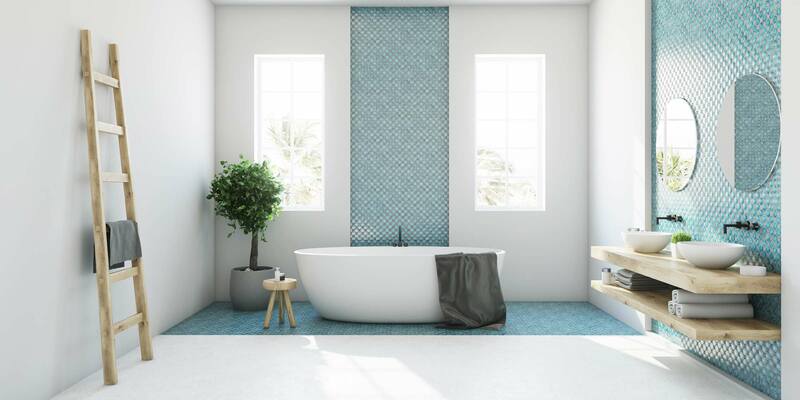 Tilers can create glass brick walls, lay outdoor tiling and swimming pool tiling, tile your fireplace and surrounds, and waterproof your tiles too. 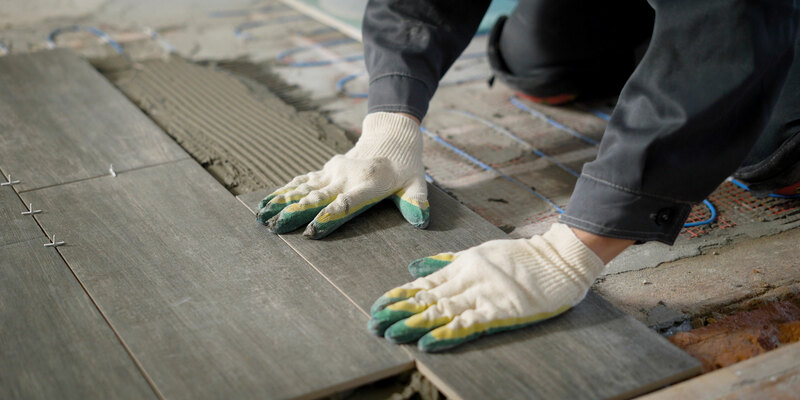 A tiler generally has learned his or her trade through experience in the job, although they may have studied an apprenticeship through the Building and Construction Industry Training Organisation. In some tiling jobs, the cost of the tiles themselves outweighs the workmanship. 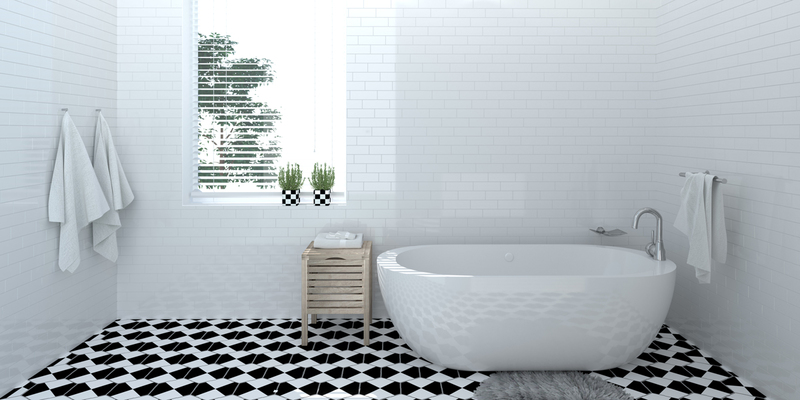 Specialist tiles can cost a few hundred dollars per metre. You can also pick up tiles for just a few dollars a metre. If you’re unsure of where to begin, your tiling expert will be able to point you in the right direction. 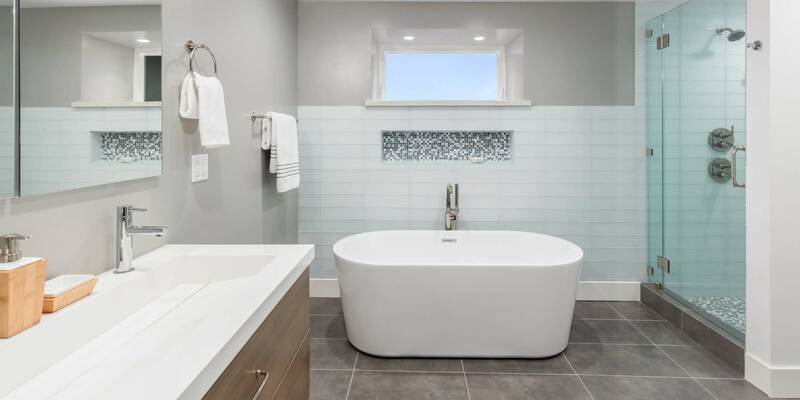 A new tile bathroom floor of 10 square metres will cost anywhere from $1,110 to $2,200, while removal of old tiles of the same area will be between $490 and $790. Costs change depending on the materials used and the tiler’s level of experience. Forget the phone book. Finding a tiler is easy when using Builderscrack. Develop an ad to post that gives your area, the current state, materials you’d like to use or have gathered already, a current picture, and when you would like the work completed by. Post the ad on Builderscrack to receive expressions of interest from tilers in your area. When deciding on which tiler to choose check their online reputation, follow up and references they provide, and obtain a written quote after having them come to inspect your property. 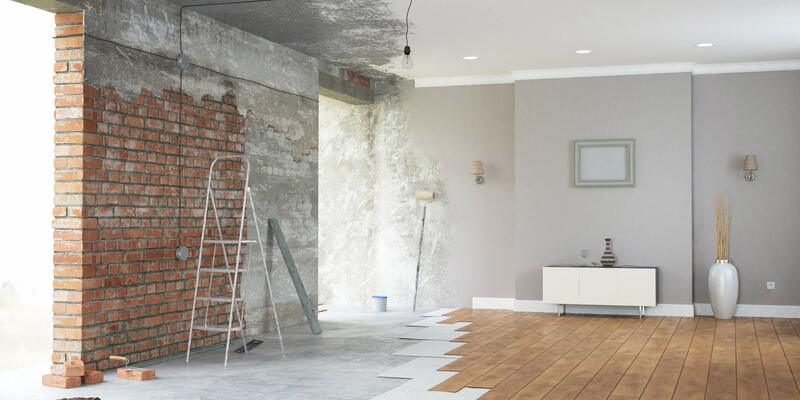 Our blog is full with helpful news and knowledge covering tiling related repairs and renovations around your home. Our trusted tradies will respond to your job, often within a few minutes. You decide who you want to communicate with. You’re in control the whole way. Tilers - What do Tiling Tradespeople do? 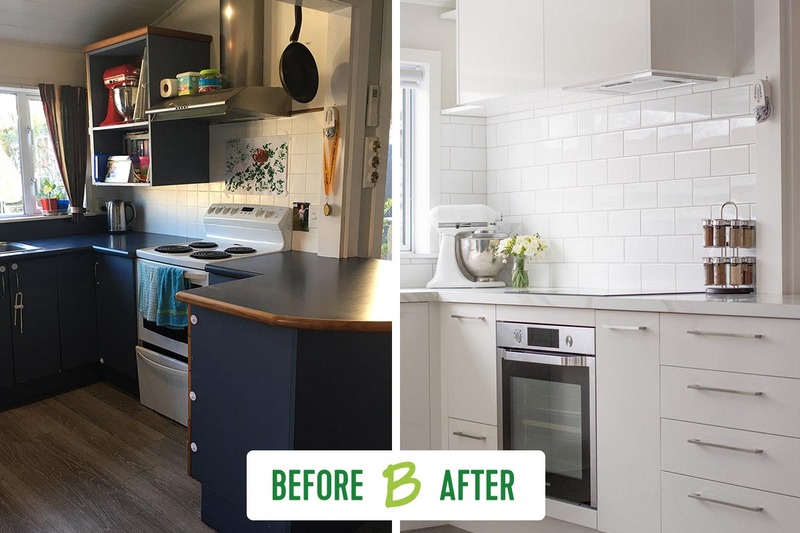 Hiring an expert tiler gave the final polishing touch to one of our homeowner's stunning kitchen renovations...... Only a few months ago Natalie's kitchen was a dark space, coated in the once popular dark blue of the 90's. It not only made the already small kitchen appear tiny, but it created a dark feeling throughout the wider open plan living area. Fast forward to today, and the transformation is something out of a magazine. 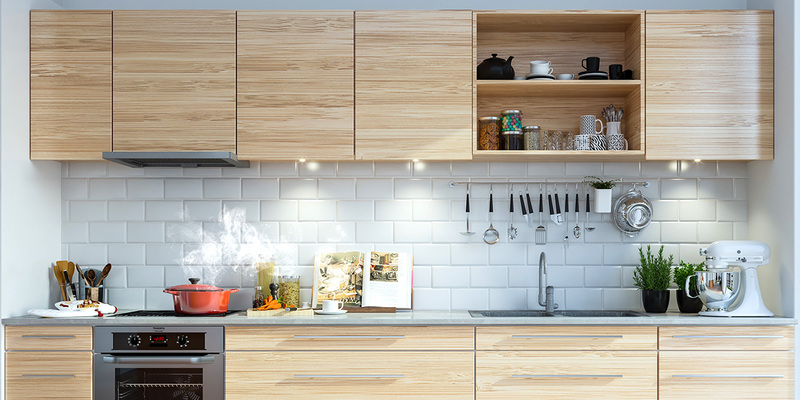 Not limited to the kitchen itself, but also the lightness it's brought to the rest of her living space. The Vision Natalie started with a firm style in mind, along with some key "must have" elements. 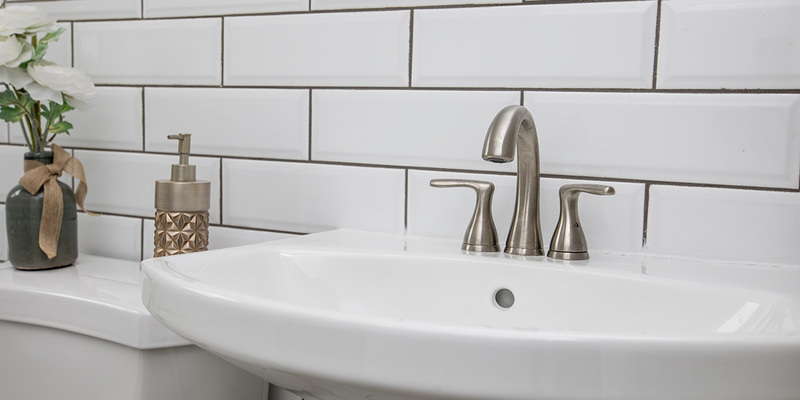 “I had a vision of what I wanted, I wanted it bright, fresh, clean, compared with the dark blue.... every time I came into the space there was a gloomy feel to the room.” A essential element was to incorporate a crisp, white subway tile splash-back. The Execution After sorting her kitchen supplier, she turned her attention to finding a tiler. 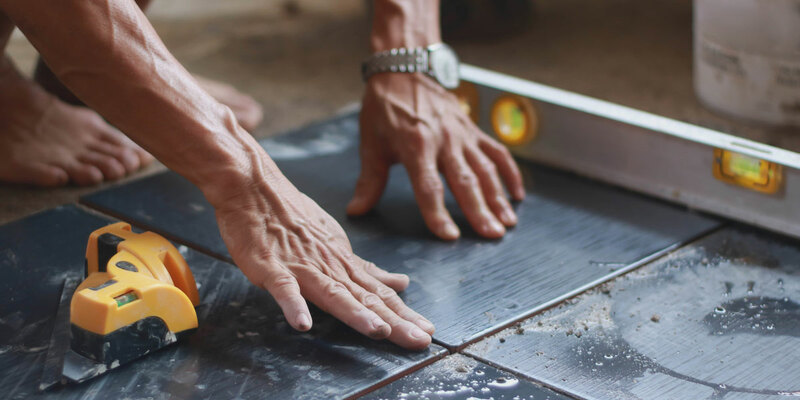 Check out how homeowners like you are using Tilers on Builderscrack to build, repair and improve their homes right now. We have had a gradual leak from the back of our ensuite shower. Think its from the seam of the glass door .. potentially need to remove glass door.. reseal tiles to stop leak. Following on repairs to sliding door (reseal) and wall (cut into jib to see if it was a plumbing leak, but plumbing fine). After a quote at this stage, but keen for the work to be done soon so we can use the shower again. Put under 'tiling' trade, but may need builder / glass handled separately? To replace two broken tiles on the bathroom floor (I have new ones) and they regroup the floor as the grouting has gone dirty and I can’t clean it. Job must be done between April 15th and 26th please. Straightforward floor and wall tiling, relatively easy meters for an experienced competent tiler. Work is paid per square meter, laid and grouted. All materials will be organised and supplied by us, Mapei spec... You simply need to turn up when scheduled and lay tile. Work planned for the end of April. Applicants must supply their own tools, power tools must have an up to date safety tag. All health and safety obligations must be followed. Take up and dispose of kitchen floor tiles and remove & dispose of backsplash tiles. Kitchen floor is approx 5m x 2m & backsplash tiles are approx 1.8m x 70cm. Preferable Wednesday, Thursday or Friday for the job. Thanks. I am going to renovate my kitchen. Need someone who can do tiling work on floor and single line of tiles on top of the kitchen bench top. kitchen top will be made of engineer stone. currently have Vinyl sheet flooring in kitchen. for measurements check the attached photos. Give me price for this job. You are free to come home for site check. Hi, I need a kitchen splashback, bathroom floor and behind bath tiled and the toilet grouted. Job needs to be done before Easter weekend. Both showers base (floor) grout is gone and it needs to be resealed again. Hi I'am a tiler base in Christchurch , we are tiling , wall floor , kitchen splash back , waterproofing , screed , ect ... you are most welcome to use our service please do not hesitate to contact us trough the builderscrack. Hi, we are Qualified Builder and Sub-Trade with Quality as First Priority in our job. We carry out New Build, Extension, Renovation, Landscaping, Project Management and Handyman/Maintenance. We give competitive quotes and endeavor to get job done on time with top quality. We look forward to provide Excellent Services for you ! !